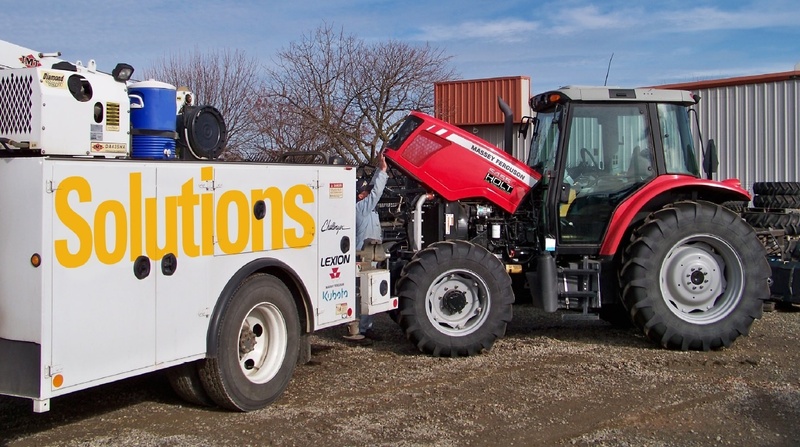 Comprehensive inspection on all wheeled and track tractors. *Includes travel time and mileage up to a 50-mile radius for inspection only. ** Excludes twine, track belts, oil, oil samples and sale items.